Charter a private jet with Falcona to the World Economic Forum (WEF). We offer a simple and extremely seamless travel experience. Davos in the small town in Switzerland hosts the yearly event. It’s extremely busy with heads of state, politician, leaders and celebrities discussing the future and events around the world, in order to make it a better place. It brings together all the prominent leaders from around the world in business, government, academia and the media to discuss the most important world issues. Is a non profit organisation with its headquarters in Geneva and was founded in 1971. Those in attendance exchange ideas and try to provide solutions to the world’s most important issues. Over 2,500 attend the annual meeting. The previous meeting was focused on the environment, energy policies and global health. Zurich Airport is the main airport for those attending. Its approximately a 70 minute drive to the venue in Davos. With it being a major airport there are 4 separate private jet terminals and it has a good choice of handling agents. On your arrival we can organise your car transfer with a local and licensed chauffeur company. We always recommend that you book your flight early in order to obtain slots and parking. We have access to the best aircraft around the globe, suitable for you and colleagues. From a top of the range Gulfstream G650ER to the 8 seat super mid size Bombardier Challenger 350. The G650ER cabin is replenished with 100 percent fresh air every two minutes. 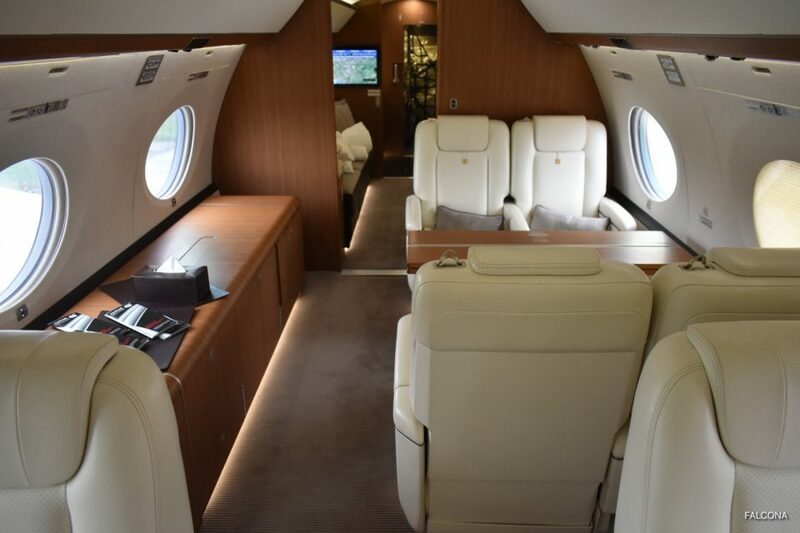 And with the lowest cabin altitude in the class, matched only by its sister ship, the Gulfstream G650, passenger heart and lungs can more easily oxygenate the blood, which reduces fatigue and ensures a more alert and refreshed arrival many time zones later. The cabin altitude is almost two times lower than commercial airlines and significantly better than any non-Gulfstream aircraft in the large-cabin class. Standard features, including digital audio and high-definition video equipment, 26-inch/66-centimeter widescreen televisions, convection oven, porcelain dinnerware, flatware and stemware with fitted storage, combine to outfit the G650ER with everything needed for flawless entertaining. Cruising at 51,000 feet/15,545 meters, above commercial traffic and weather, the Gulfstream G650ER is truly high-class. 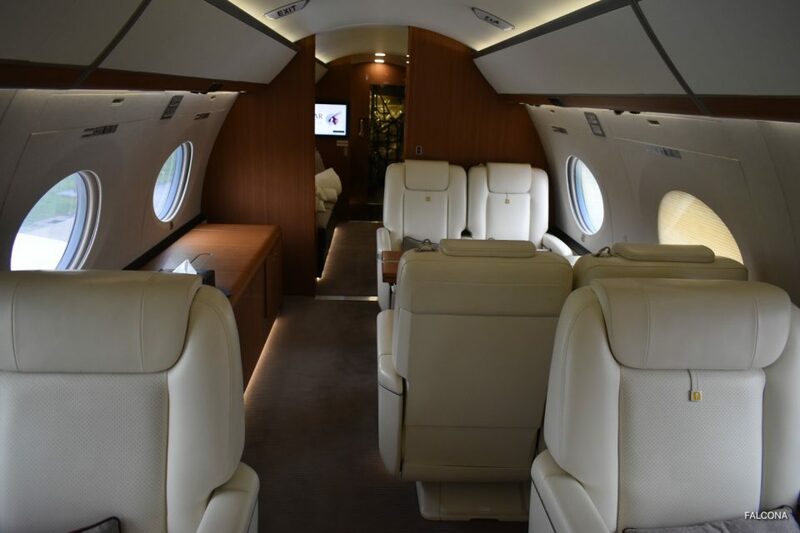 For communication needs, the G650ER is equipped with two multichannel satellite communications systems and a wireless local network that provides onboard printing. 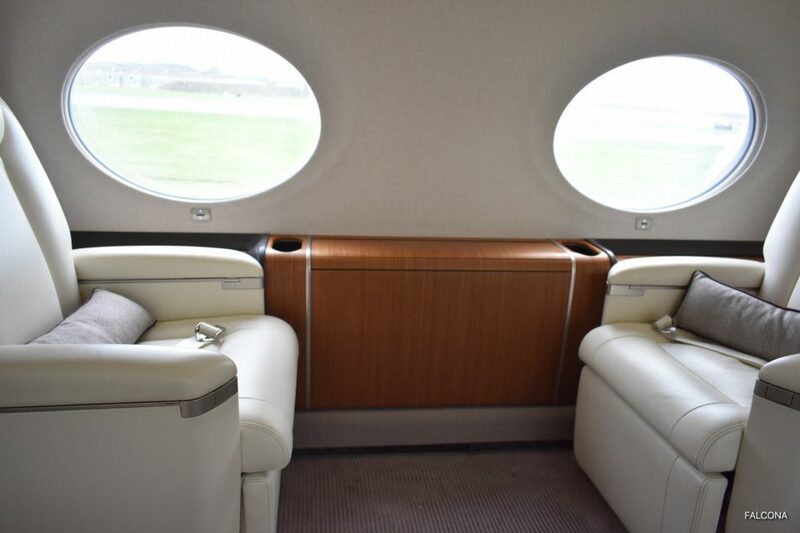 With Gulfstream’s in-flight cabin connectivity options, travellers stay as connected aboard their aircraft as they are on the ground. 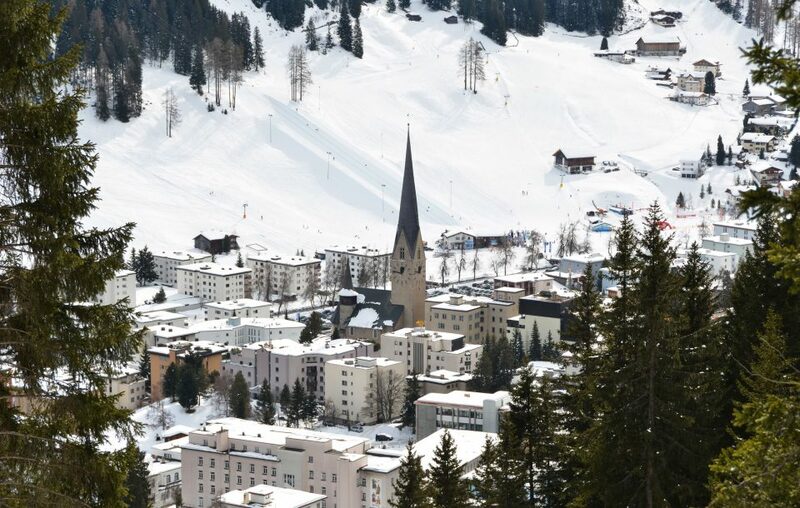 Please email or call us on +44 (0)161 436 0124 today to book your flight to Davos.